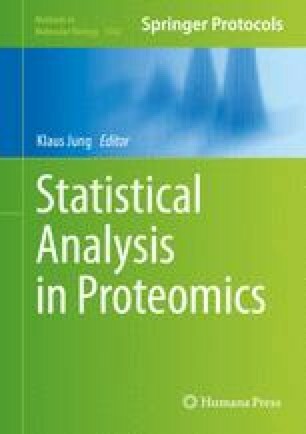 Proteomics and metabolomics provide key insights into status and dynamics of biological systems. These molecular studies reveal the complex mechanisms involved in disease or aging processes. Invaluable information can be obtained using various analytical techniques such as nuclear magnetic resonance, liquid chromatography, or gas chromatography coupled to mass spectrometry. Each method has inherent advantages and drawbacks, but they are complementary in terms of biological information. The fusion of different measurements is a complex topic. We describe here a framework allowing combining multiple data sets, provided by different analytical platforms. For each platform, the relevant information is extracted in the first step. The obtained latent variables are then fused and further analyzed. The influence of the original variables is then calculated back and interpreted.